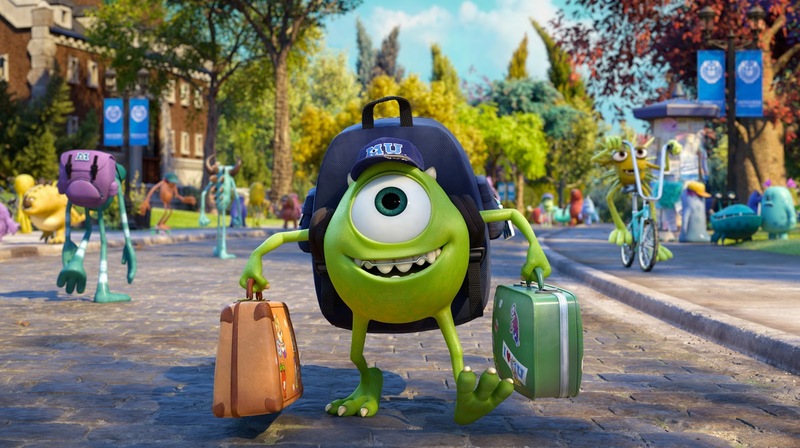 Monsters University is a prequel to the 2001 move Monsters Inc. rather than the usual sequel. 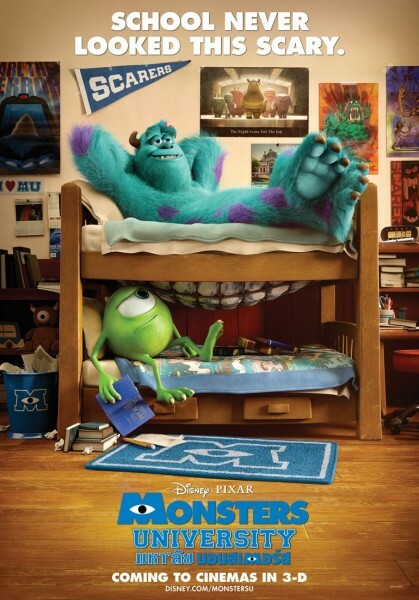 The movie takes us back to Mike and Sulley’s freshman days at college where we learn about how their friendship initially started. He’s your average adolescent, ambition green one-eyed blob who aspires to become the world’s number one scarer. He’s hard-working, confident and certain that he will one day fulfil his lifelong dream. 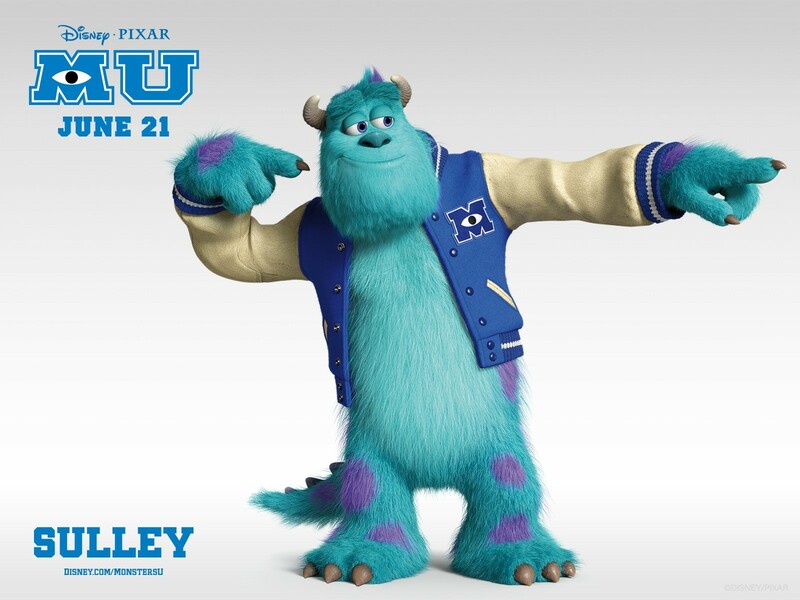 Sulley comes with a family name that precedes him and a reputation he needs to live up to. He’s big, he’s scary, he’s your average college jock. Busy impressing the cool kids at Roar Omega Roar, he fails to give enough attention to his academics. 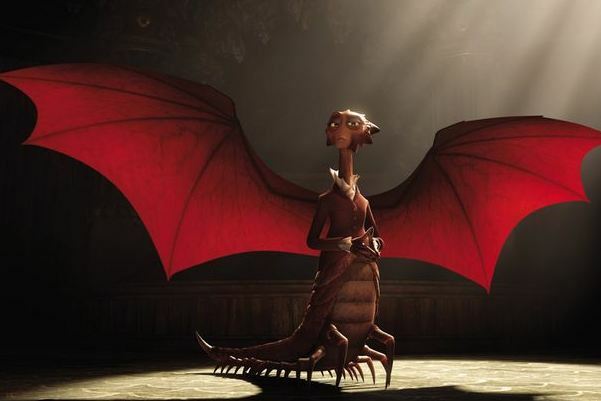 An impressive character is Dean Hardscrabble, voiced by Helen Mirren. I won’t spoil the movie by telling you what goes down between them but as far as my review goes, Monsters University was a typical college comedy. Initial rivals learn to give up self-promotion in the favour of teamwork. I for one was expecting Pixar to give an interesting twist to college dynamics that would make the storyline unique and memorable. The movie is quite interesting in terms of the slowly building friendship of Mike and Sulley, the dynamic duo we fell in love with in 2001. The movie has some witty moments but nothing funny enough to make us adults laugh out loud. As far as the kids are concerned, they will for sure enjoy this movie even if they haven’t seen Monsters Inc. However, I’m a bit unsure about the lessons the movie seemed to be promoting. What I collected from the ending was that you may have high ambitions and lofty goals in life but there are some things you aren’t meant to do; so no matter how hard you try they just can’t happen for you. Oh well, this is one message I really wouldn’t want children to learn. I’m not saying that there is no truth to it. Yes, we all dream big but somewhere along the line we often realise that our goals are too unrealistic and we tweak them a little to better suit our strengths and weaknesses. But I think children don’t quite need this reality check. I personally believe that you can do anything if you put enough effort into it. 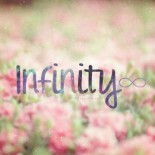 Whatever happened to Disney teaching us that nothing is impossible and to dream big? However, Mike’s devotion to his ambition was commendable and the spirit of friendship and honesty conveyed by Mike and Sulley’s relationship sent across a great message. Monsters University had the same furry charm as its predecessor but it does not succeed in turning over old ground. At various points I found the movie a little bland and tiring. The reason perhaps was that the cuteness factor was greatly reduced due to the absence of Boo. This entry was posted on July 24, 2013 by samtotally in Entertainment and tagged Helen Mirren, Mike, Monsters University, Pixar, Sulley, summer 2013, summer movies, summer must see.